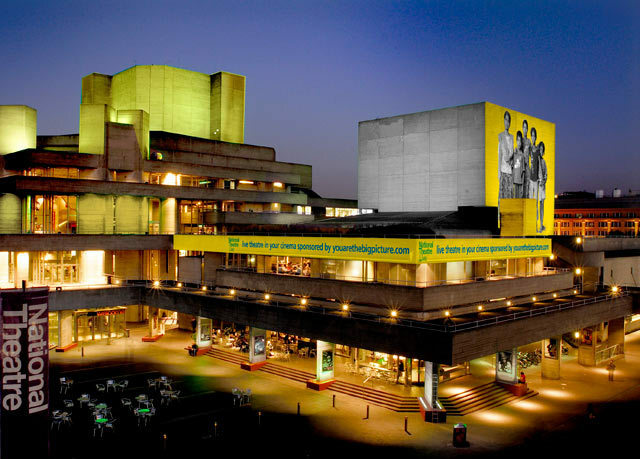 Fancy seeing your face splashed across the National Theatre? The 'You Are The Big Picture' campaign from global insurance firm Aviva will project images of participants onto some of the world's iconic buildings, all while raising money for Save the Children. The campaign allows Londoners to either use their Facebook picture through www.facebook.com/aviva, or to upload a picture of themselves at www.youarethebigpicture.com. Starting from Monday October 18, Aviva will be projecting pictures of tens of thousands of randomly chosen people every night from sunset to midnight onto London’s National Theatre, as well as landmark buildings in Paris, Singapore, Warsaw, Mumbai and Delhi. People whose pictures are selected will be e-mailed in advance with the date and time of their moment of fame so that they can either see their picture on the building in person, or to watch it live on the campaign’s YouTube channel. Aviva will also give £1 to Save the Children for every photo donated. You might never see your name up in lights at the National Theatre, but now you can see your face. This post is brought to you by our advertising partner Aviva.